The Government of Iran was under intense pressure for falling behind the track in order to announce the cryptocurrency regulations in the country. Amidst rising expectations and patience running thin, Iran’s Central Bank finally announced a broad regulatory crypto framework in January 2019 and invited the feedback and suggestion from the various stakeholders to improve upon it. According to a report by CryptonewsZ, many experts believe that in totality this new framework is a positive step towards adoption of cryptocurrency in the country, others are unhappy with the specific related to provisions of the bill. Especially, the crypto enthusiasts are not very happy with the way the overall tone of the framework has been laid out. 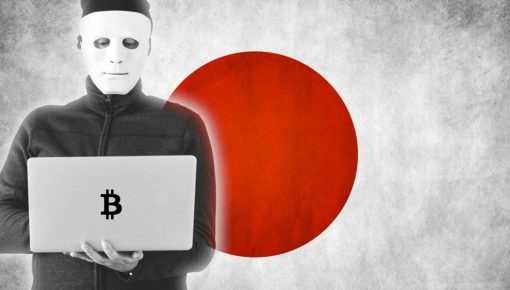 The proposed regulations talk a lot about stringent measures, and if it is going to be implemented in its current form, it could jeopardize the adoption of cryptocurrency among the citizens. 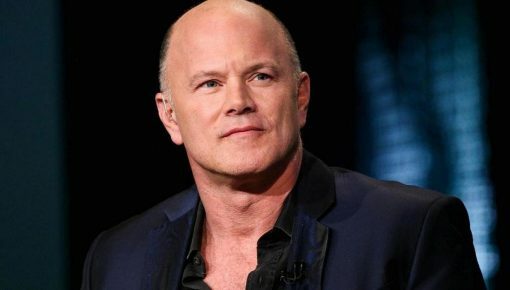 The repeated use of words like banning, permission, license, etc., have not gone down well with the crypto community which was hoping for the positive outlook from the government on the crypto regulations. 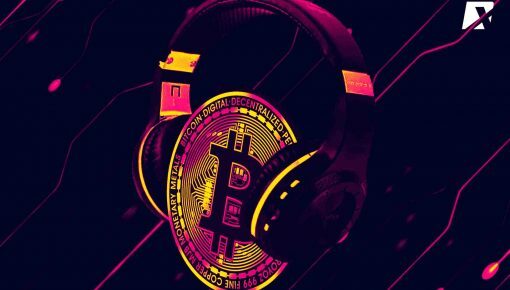 The use of these harsh words could severely impact the enthusiasm of the masses towards the adoption of crypto and require a comprehensive makeover to bring down the strict tone and tonality of the proposed framework. 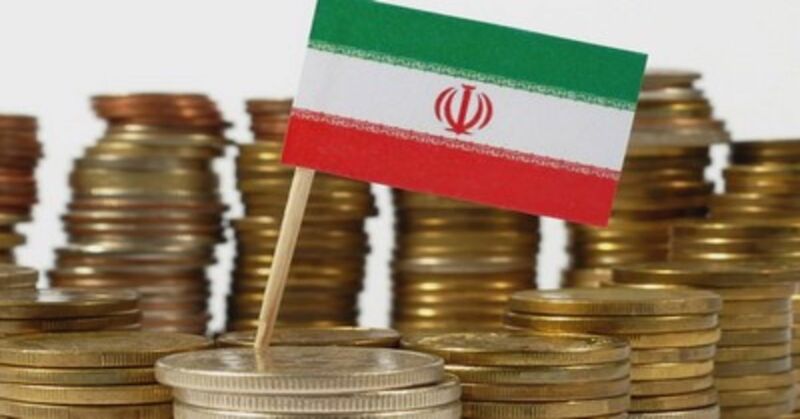 In terms of specifics, the regulatory framework proposed by the Iranian authorities prohibited global cryptocurrencies as a medium of exchange for domestic payments. Further, provisions have been made that will mandate obtaining a permit from the government for opening the cryptocurrency exchanges in the country which is going to add to the woes of digital currencies. All these things were thoroughly deliberated and discussed among the members of the crypto community, and they came up with a feedback document detailing around 51 problems in the proposed regulatory framework of the government that runs 13 pages long. However, going by the complex and highly centralized structure of the Iranian government nothing can be said surely about what course of action that authority will going to adopt in the coming days. 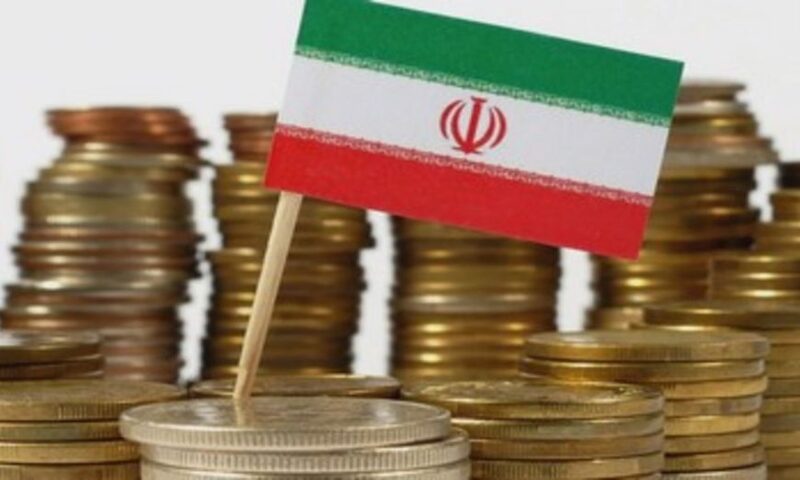 What fuels further speculation is the fact that money today has become a very prominent and critical security issue in the Iran and efforts are going in full force to strengthen Iran’s national currency against the foreign currencies including the US dollar. In April last year, the central bank of Iran announced a blanket ban on the cryptocurrencies in order to curb the outflow of money. The situation has somewhat ceased since then, but still, Iran is under pressure from the various sanctions imposed by the western countries including the United States of America. One can easily understand the complex nature of regulatory mechanism in Iran with as much as 28 government agencies jostling to have their control on the cryptocurrency regulations. Some of the names include Security and Exchange Organization, the Ministry of Information and Communication Technology, the parliament of Iran, and the Ministry of Energy and Customer Administration. 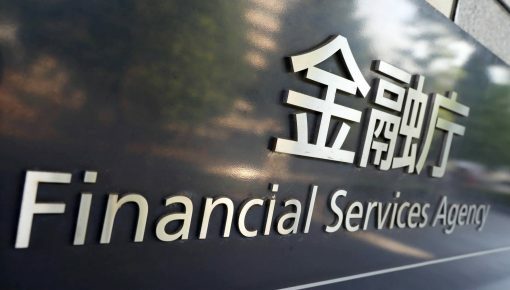 Some people privy to the discussion claims that cabinet of the country is going to have final say in terms of concluding the regulation regarding cryptocurrency and if it happens, it would be a good step in the direction of the adoption of crypto. On the Flip Side, the authority of the Central Bank of Iran will be chipped away if the cabinet gets control. Commenting on the ongoing turmoil regarding the crypto regulation in the country, Saeed Khoshbakht who is the chief executive officer of Areatak, a blockchain firm based in Tehran, said that there is a need for the cryptocurrency players to come together and lobby in a positive manner that will help the adoption of crypto and blockchain in Iran. He highlighted the problem that as of now the crypto players have no contact whatsoever within the government which is not a positive thing especially when the technology is evolving, and its adoption has just been started. Some of the issues on which the proposed lobby can work towards include alleviating the fears of the government authorities, providing the support to agencies, and create a channel of continuous communication with the government. Khoshbakht said that the central bank of Iran should be the controlling authority when it comes to the crypto regulations and if authority passes to other hands, it will become difficult for the crypto community to represent their case and to get desired changes in the proposed regulations.